Praia (Cape Verde) (AFP) - Cape Verde's main opposition party won an absolute majority in general elections, according to nearly complete results, ousting the PAICV after 15 years in power. The head of the ruling party, Janira Hopffer Almada, conceded defeat after the liberal opposition MPD party took more than 53 percent of the vote with nearly all ballots counted. MPD leader Correia e Silva said the results showed "a clear desire for change" in the impoverished west African archipelago, which lies 500 kilometres (300 miles) off the coast of Senegal. The prime minister designate said there was "much work (to do) because we need a country with stronger economic growth to solve the unemployment problem and reduce poverty". The results see the PAIVC lose power in the tiny former Portuguese colony of half a million people for the first time since 2001. As the count stands, the MPD would take 36 seats in the 72-member parliament, the PAICV would be second with 25 and the Christian Democratic Ucid party would have three. Eight were still undecided as votes were being totted up, particularly postal ballots from the country's significant diaspora spread across the Americas. 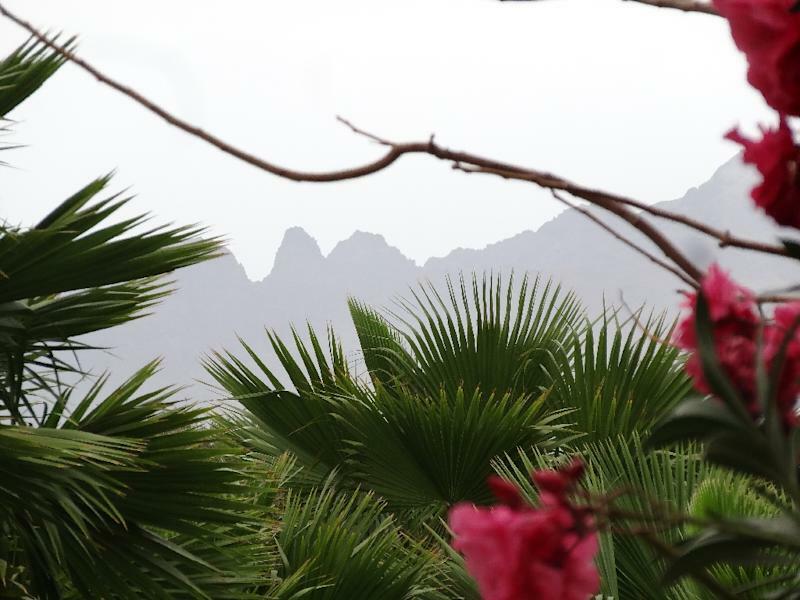 Some 350,000 people were eligible to vote in Cape Verde, which comprises 10 volcanic islands, nine of them inhabited. The MPD, a liberal party which counts President Jorge Carlos Fonseca among its members, even won on the island of Fogo -- traditionally a bastion of the PAICV. Residents punished the incumbent government for not doing more to help those displaced by a volcanic eruption in November 2014, when thousands were forced from their homes. "I congratulate the MPD on the victory and I promise from now on to better prepare for the next electoral battles," said Hopffer Almada, referring to municipal poll and presidential vote due this year. The 37-year-old had hoped to make history as the country's first female prime minister, but analysts said voters thought she was too arrogant ahead of the polls. High youth unemployment and weariness with the ruling party were also seen as threats to the PAICV, which ruled Cape Verde as a single party before wining the first multi-party elections in 1991 and again four years later. More recently, the archipelago has been grappling with an outbreak of the mosquito-borne Zika virus, which scientists think could cause severe deformation in the brains of infants born to women infected while pregnant. 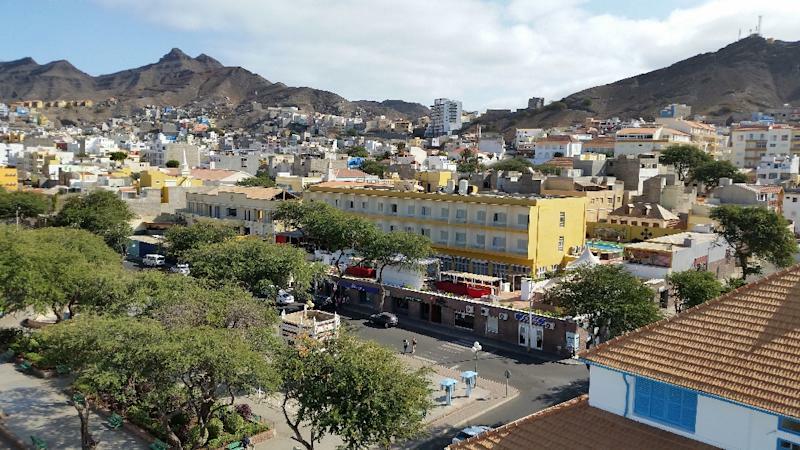 Cape Verde recorded 33 suspected cases of Zika in the first week of March alone, and has registered almost 7,500 cases since October 21 last year, according to WHO figures.